How do biosimilar drugs present an opportunity for healthcare systems and patients? Firstly, it must be noted that a biosimilar is not a generic drug. It is the equivalent drug of a biological reference product, which is created when the patent of the original product expires, and which present no significant differences in terms of safety, purity and efficacy. 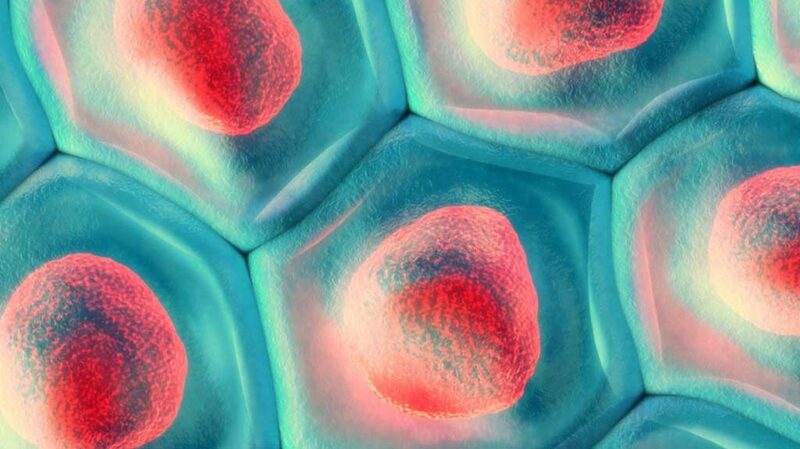 Despite the complexity of the technology needed to develop them out of patent, and the costly manufacturing processes, the development of biosimilars is expected to grow in the coming years, to deliver biological products in a more effective way to patients across the globe, whether to offer more sustainable prices in the markets where the original biological product is available, or to provide innovative treatments where no existing treatment is available.